Big-city vacations have a bad reputation for being too expensive for a quick getaway. Traveling to the U.S.’s biggest cities can be expensive, but a weekend trip doesn’t have to break the bank. Instead of blowing your paycheck in New York City or Miami, consider one of these less pricey cities for your next vacation. From Denver to Baltimore to Kansas City, here are nine U.S. cities you can visit on a budget. Now, that’s not to say that planning a budget-friendly trip to a big city doesn’t take a bit of strategic planning. But luckily for you, we have done most of the heavy-lifting and selected some of the most budget-friendly hotels, bars, restaurants and activities that are free or low-cost. Click through our slideshow to see our best picks for nine of the U.S.’s most popular cities. Art lovers should head to Baltimore, where several museums, including the Baltimore Art Museum and the Walters Art Museum, offer free admission. The coastal city is also home to Edgar Allan Poe’s grave and monuments to sports heroes Johnny Unitas and Babe Ruth. 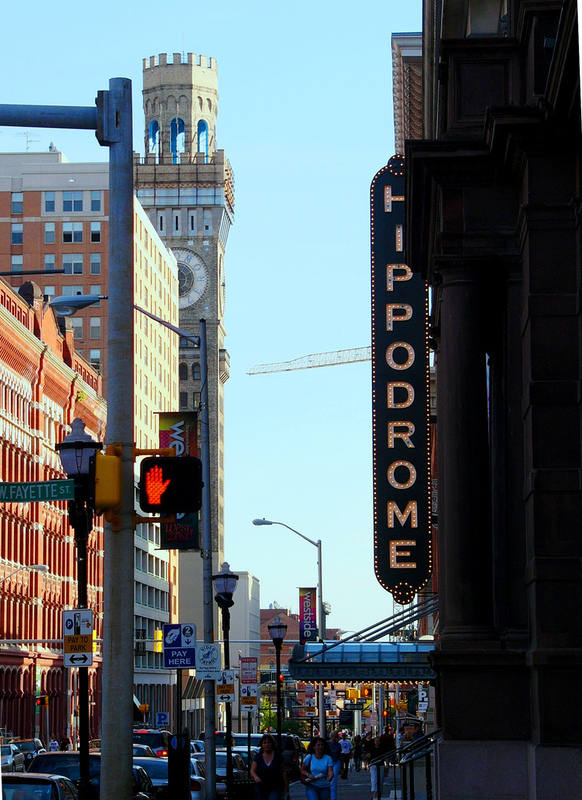 After you explore the town, check into Hotel Brexton, a historic property with budget prices, and then grab a bite at Lexington Market, a public market filled with amazing local vendors. While you’re there, be sure to stop by Market Seafood for some of the famous Maryland crab. 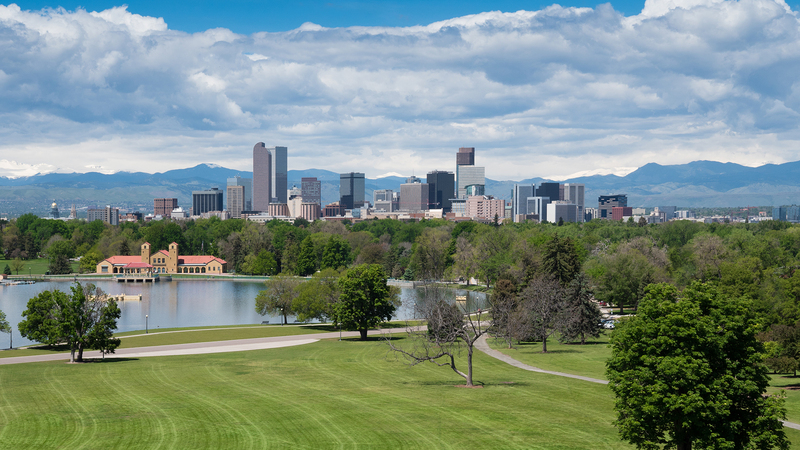 Take advantage of Denver’s recent boom and experience the Mile-High City’s new hotels, restaurants and bars. 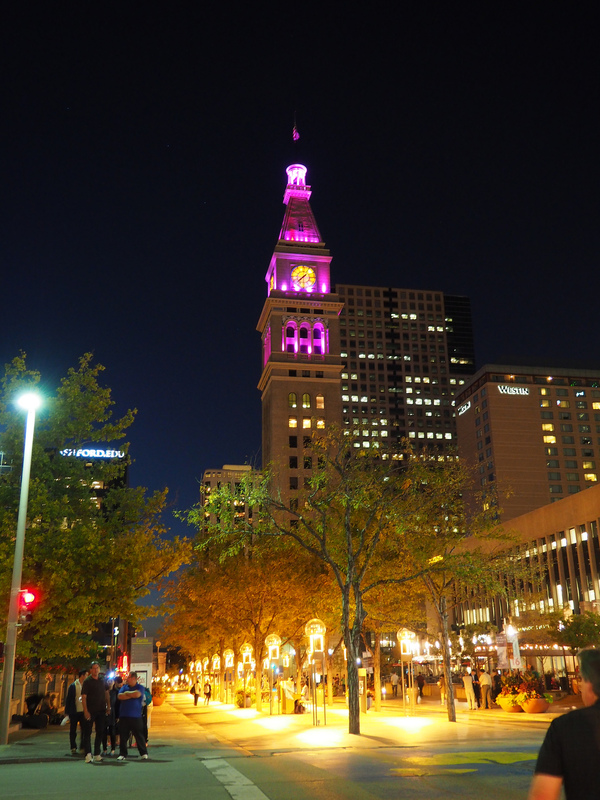 Book the Aloft Downtown Denver and head to the recently renovated Union Station, where Snooze offers a great all-day breakfast. Ace Eat Serve, located in the newly hip North Capitol Hill area, offers Thai food, cocktails and table tennis — perfect for an affordable night out. Look for some discounted tickets to a Broncos game or check out the Denver Art Museum for $13 per adult. You’re going to want to eat a lot of barbecue in Kansas City, but luckily, you can easily do that for cheap. Line up for Arthur Bryant’s Legendary Kansas City BBQ or hit up local favorite Jack Stack BBQ. 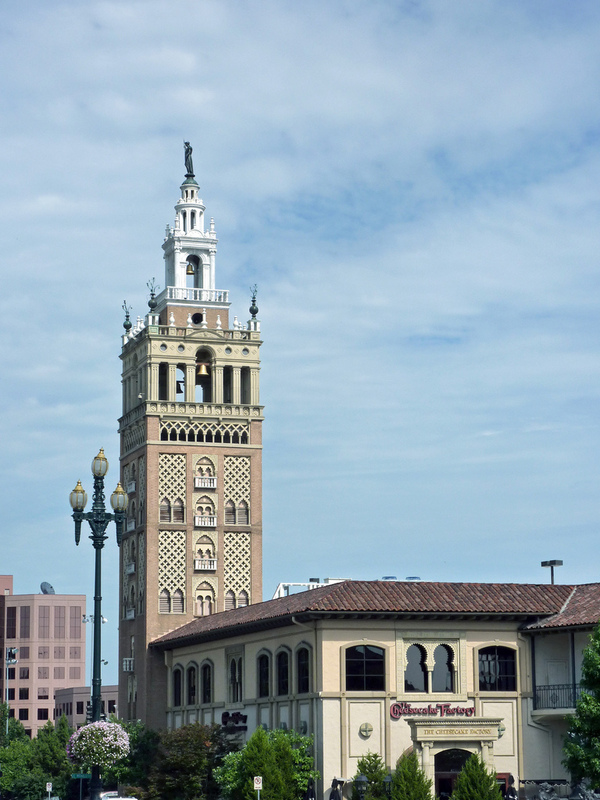 Once you’re full, head to the Boulevard Brewing Company for a tour or ride the KC Streetcar — both for free. While in town, make the 816 Hotel your home for less than $80 per night. Don’t forget to stock up on barbecue sauce when you leave. 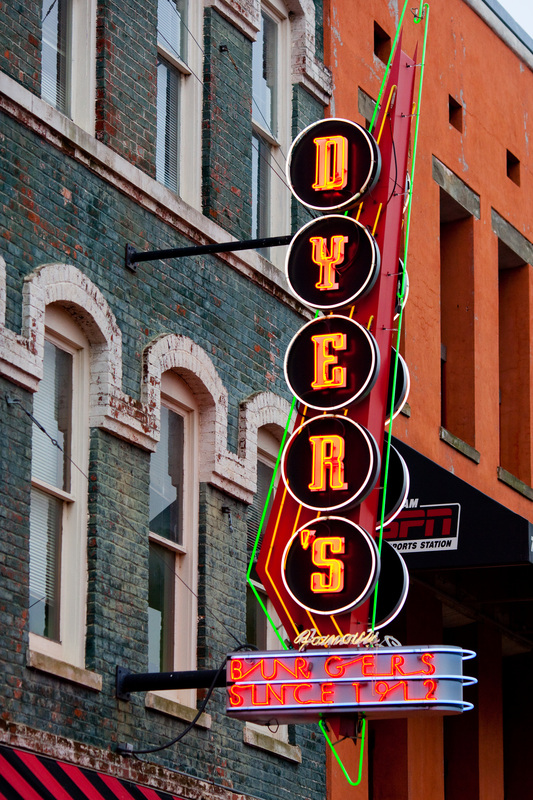 Memphis embraces the best of the South — without taking too much from your wallet. Check out the chic Madison Hotel, which gives you upscale comfort on a budget, or the recently opened Hotel Napoleon. You can’t miss Graceland, but the city also offers several free activities that are worth exploring. The Crystal Shrine Grotto, located in Memorial Park Cemetery, is a bizarrely hidden gem. And, of course, don’t forget to take in some music on Beale Street. 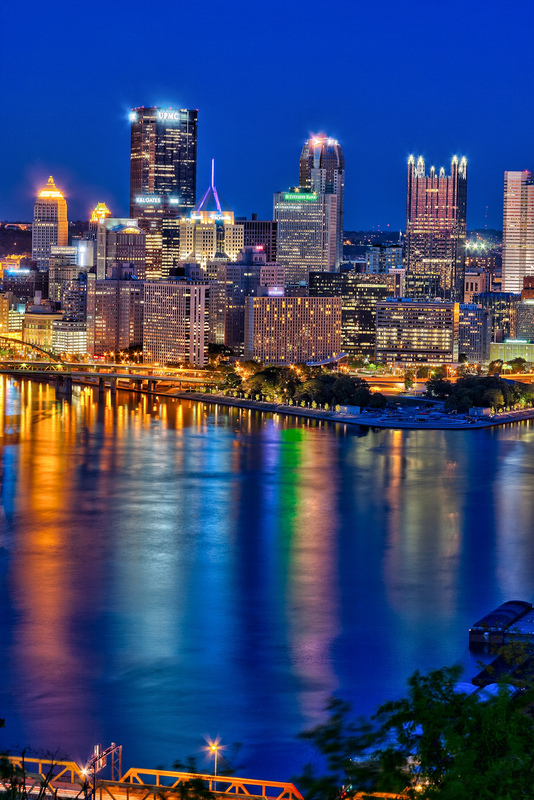 It’s free to ride the bus or subway within downtown Pittsburgh, so exploring the Pennsylvania city is easy. There are free quarterly gallery crawls, but it’s also possible to find a map online and tour yourself through the artsy areas. If you want to drop some dough, the Andy Warhol Museum is worth a visit, as is contemporary art museum the Mattress Factory. Try for a room at the Ace Hotel, which is notably cheaper than its outposts in Portland and NYC, and be sure to grab a drink at Brillobox, which often hosts live music and pub quizzes. 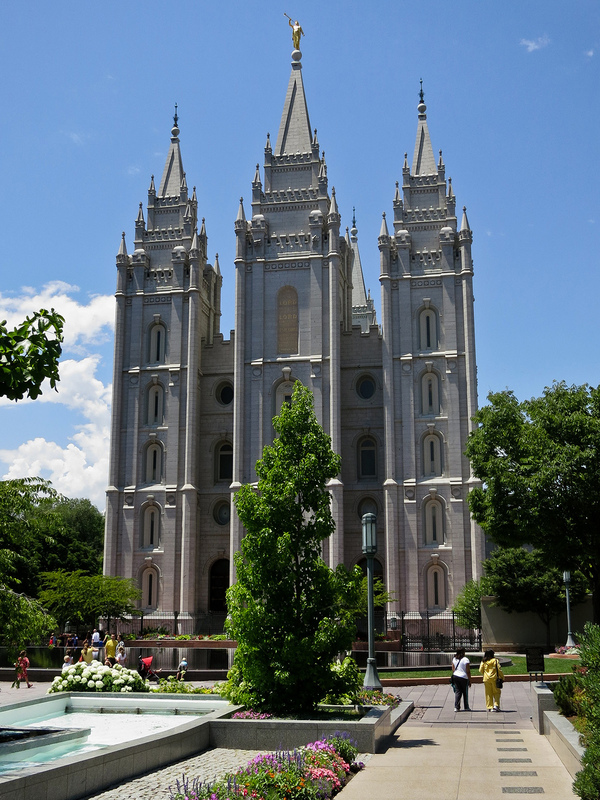 Salt Lake City has an array of free things to do, from hiking to the Fifth Water Hot Springs to visiting the massive historic Mormon enclave of Temple Square. Grab some cheap eats at the Tacos el Toro Stand or at iconic sandwich shop Tony Caputo’s to save some cash and then head to the Peery Hotel, which offers affordable rates in the heart of downtown. If the weather is nice, venture out of town to Antelope Island State Park, where you can mountain bike or hike its many trails. 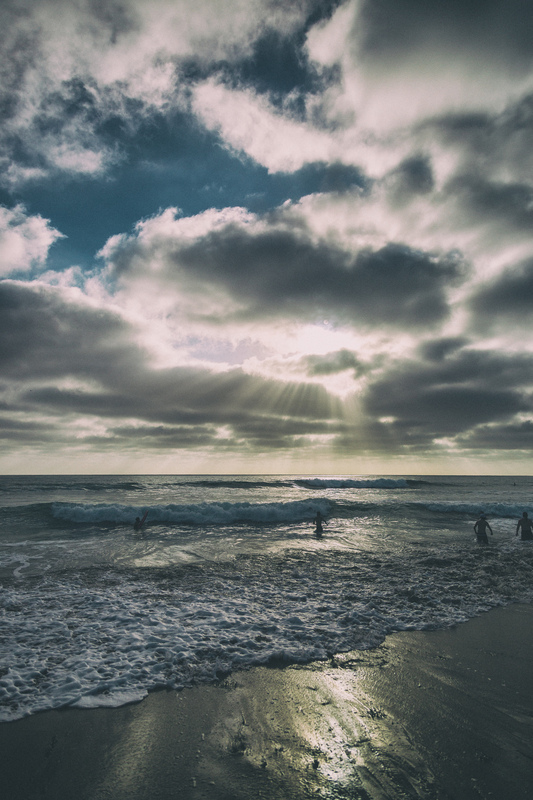 Los Angeles can be pricey, so head south two hours to San Diego, a beautiful coastal city with great weather year-round. Try The Lafayette Hotel, which of course has a swimming pool, where rooms can be found for around $110 per night. Stroll through the historic Gaslamp Quarter, where there are tons of great restaurants, bars and shops, and don’t forget to spend some time on one of the many beaches. For an unforgettable evening, reserve a table at Noble Experiment, a speakeasy with innovative cocktails. Oklahoma City has a lot to offer travelers, especially those who don’t want to empty their bank accounts. 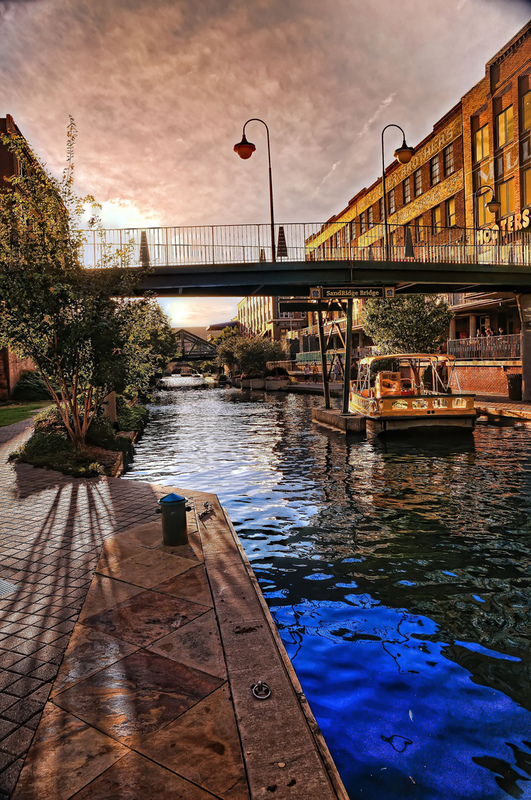 Book an art-themed room at the hip 21C Museum Hotel, which has a great restaurant and bar and often has rooms for less than $150 per night, then head to Bricktown, the city’s entertainment district. There, you’ll find restaurants and nightlife as well as local events and shopping. In the evening, try The Pump Bar, which is housed in a vintage gas station, for a very affordable drink.